Artists are responsible for shipping and insurance costs both to and from Old Town Arts & Crafts Guild, Inc. Artworks must be shipped in sturdy, reusable containers with appropriate packing material. Reusable containers must include a prepaid return shipping label, which also includes prepaid insurance. 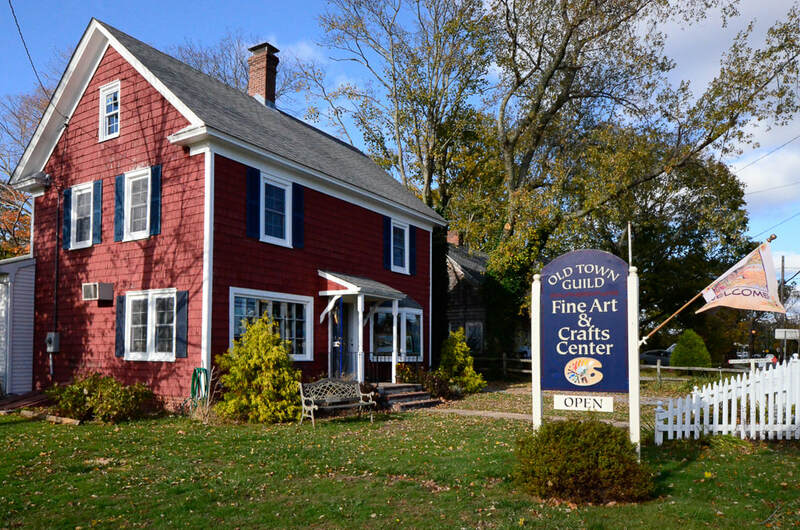 All artwork must arrive at Old Town Arts & Crafts Guild, Inc. no later than April 26, 2019. Works will be returned in their original packaging postmarked no later than May 30, 2019.